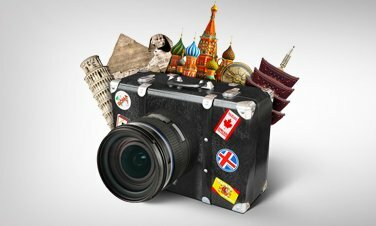 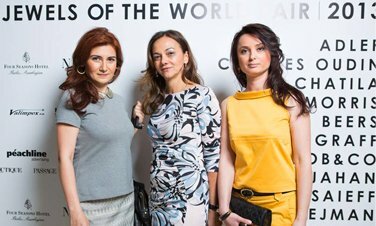 International Bank of Azerbaijan together with Visa announced the «Come and earn» campaign. 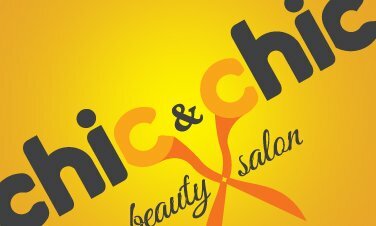 Chickχck – this is chik chik, easiness with which the stylists create wonders. 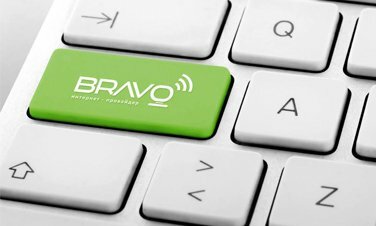 We made the logo for the corporate internet provider Bravo. 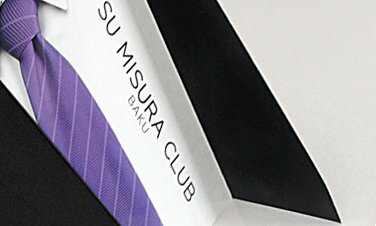 The leaflet for the brand of indivual tailor of expensive suits. 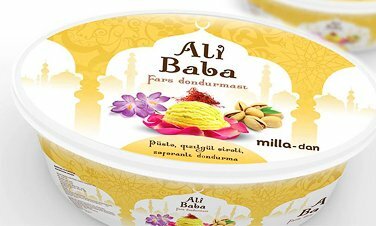 For Milla, Peachline created a design of the pack for Ali-Baba ice cream. 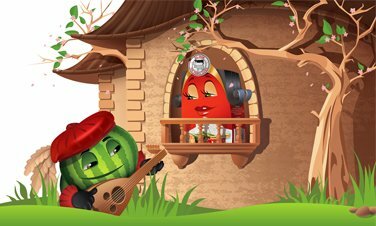 "The Adventures of "The Three Cows" and watermelon" campaign. 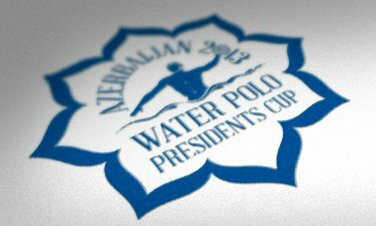 We have developed a logo design and materials for the country's first international water polo tournament.